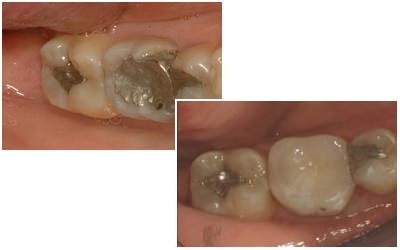 Well known amalgam filling today, for health and aesthetic reasons, replaced aesthetic composite fillings that are made exclusively with high quality materials resulting in a completely natural looking teeth. 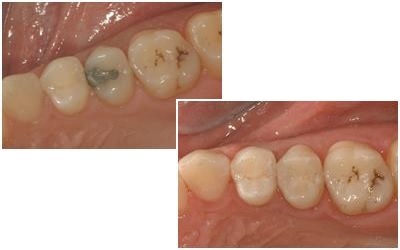 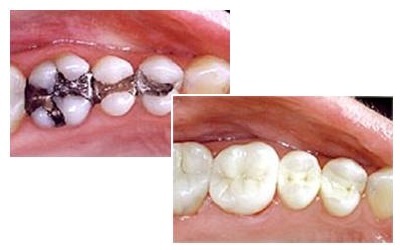 To create such an aesthetic restoration is necessary to remove only the diseased part of the tooth, unlike amalgam fillings where it was to be removed and part of the healthy tooth structure due to the retention of amalgam. 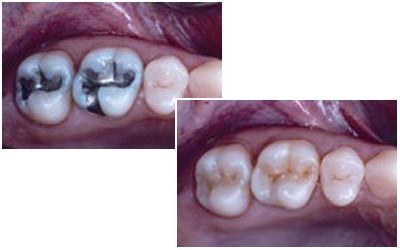 Esthetic restorations are made in cases where it is not needed major renovation of tooth structure and are made directly to the office in one session.